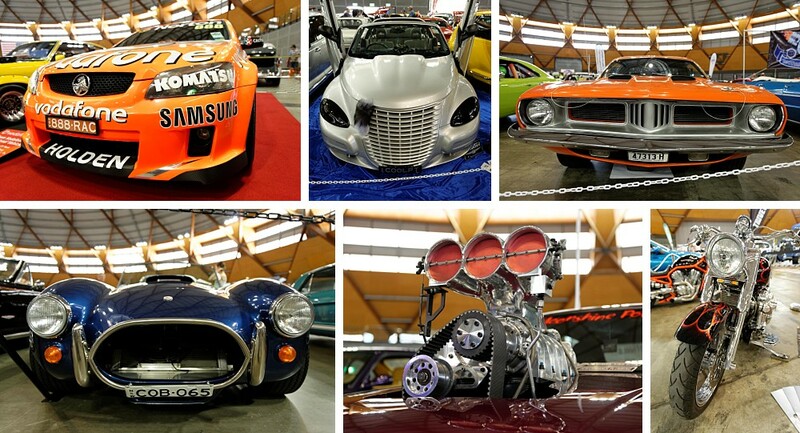 We returned this year to Sydney’s favorite racing event, the Sydney Telstra 500. This was its fifth year at Sydney Olympic Park, with the whole area and surrounding roads transformed into a race course and exhibition areas. It was another busy event, with crowds braving the warm weather to see their stars on the tracks. We were there again as Sydney Event Photographers to cover the races and other entertainment for The ONE Magazine. The format was similar to the races we covered previously, but with new stars behind the wheels. The entertainment was spectacular again, what a way to end the year! 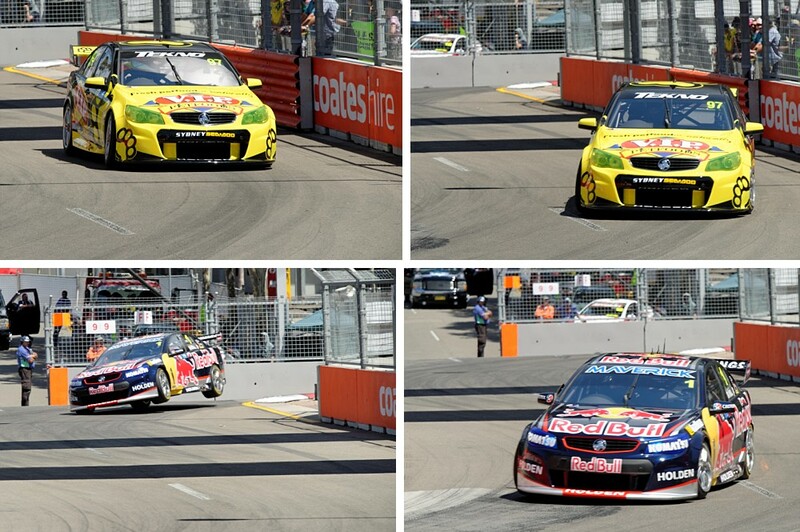 There were some car troubles with Jack Le Brocq’s number 18 ute at the start, which caused a bit of a stir. These photos were published in an article in The ONE Magazine, January 2014 Issue. For more photographs, have a look on our facebook page. Valent Lau Photography provides Event Photography Coverage for your important events across Sydney. Contact us to find out how you can leverage photography to promote your business with audiences years after it is over. Get 6 Pro Tips to Make Your Event a Wild Success! Want raving guests and a venue filled to capacity? 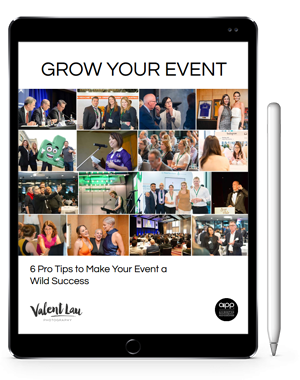 Get this free booklet with tips collected from Event Industry Experts, guaranteed help you grow your event! Valent was very professional, arriving on time and very friendly. He takes his photography very seriously and captures each photo at its best - the light, angle and arrangement. He took some great photos of our special event which we will treasure for many years to come. The custom mobile app is a great way of showcasing the images too. Valent was professional and I never had to look for my photographer to make sure he was getting the shot. The pictures turned out great and were perfect for what we wanted to capture. Valent was very professional, took amazing shots of our corporate events which encapsulated our branding. He gave great advice on staging and was a pleasure to work with. Thanks so much for coming last night and capturing our event! Sorry I didn’t get a chance to say good bye! The photos are fantastic, really captured the night and atmosphere! Let’s start with a complimentary phone or in person consultation to find out what is important to your business and goals.